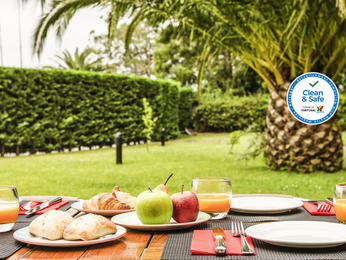 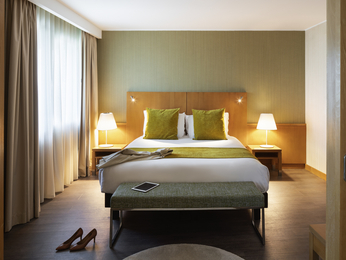 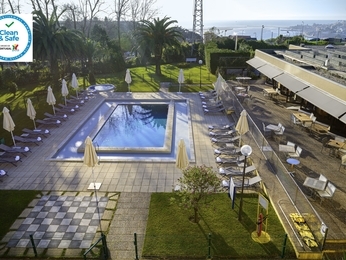 For a business trip, family holiday or weekend break in Vila Nova de Gaia or OPorto. 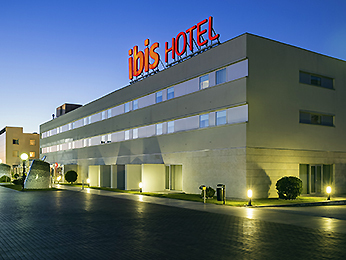 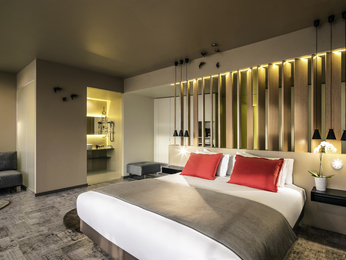 On this site you will find hotels from the luxurious to the economical, with our Novotel, Mercure and ibis and ibis budget brands in Vila Nova de Gaia -OPorto, Portugal. 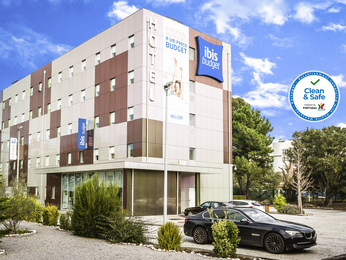 Book hotels in Vila Nova de Gaia, OPorto directly through the site, where you can read guests’ reviews and access a range of information, from the weather forecast to Vila Nova de Gaia and OPorto’s cultural and social calendar and all this with the best price guarantee.